SAVTE is a Sheffield based charity that trains and supports volunteers to teach English to people in their homes and at community-based conversation clubs. Sheffield Association for the Voluntary Teaching of English was established in 1974 and continues to lead the way with their exceptional contribution to this work. 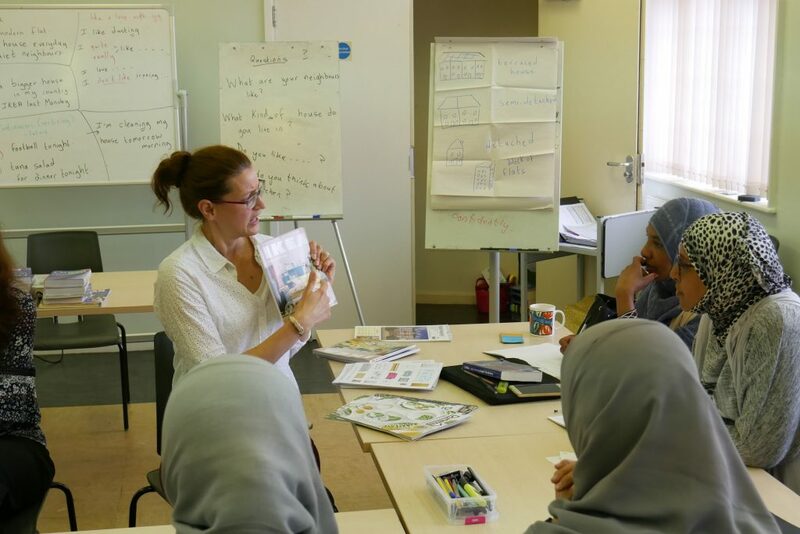 Our aim is to help reduce isolation by helping people develop their everyday language skills so that they become more confident and empowered to integrate more fully into the Sheffield community. Our volunteers are people who want to help and make a difference as well as meet other people and learn new skills. We have almost 100 volunteers from all over the city, at any one time. 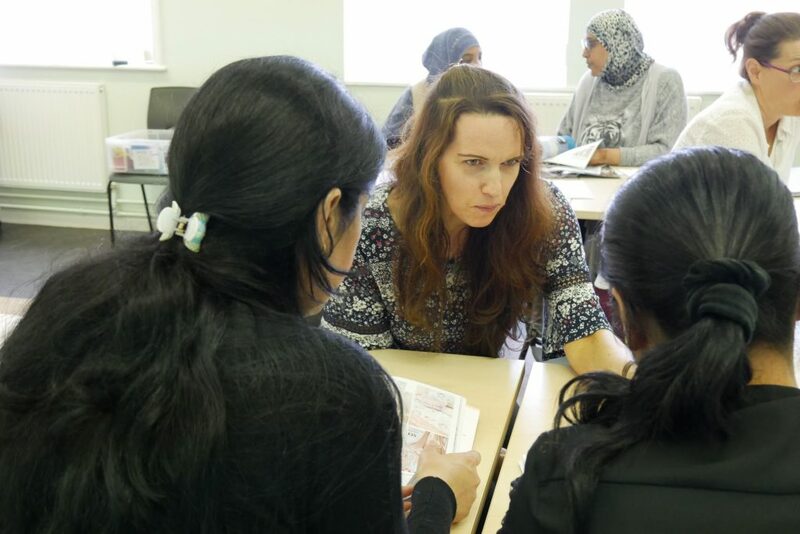 Our Partners are a wide range of organisations who come into contact with people needing support with learning English, our referral process is simple and we are able to teach learners anywhere in the city. SAVTE is a member of the City ESOL Forum and we produce the ESOL Directory of all ESOL classes and conversation groups in the city. Our Funders – We are extremely grateful to our funders, without their support SAVTE would not be able to provide the range of services that we do to so many learners. 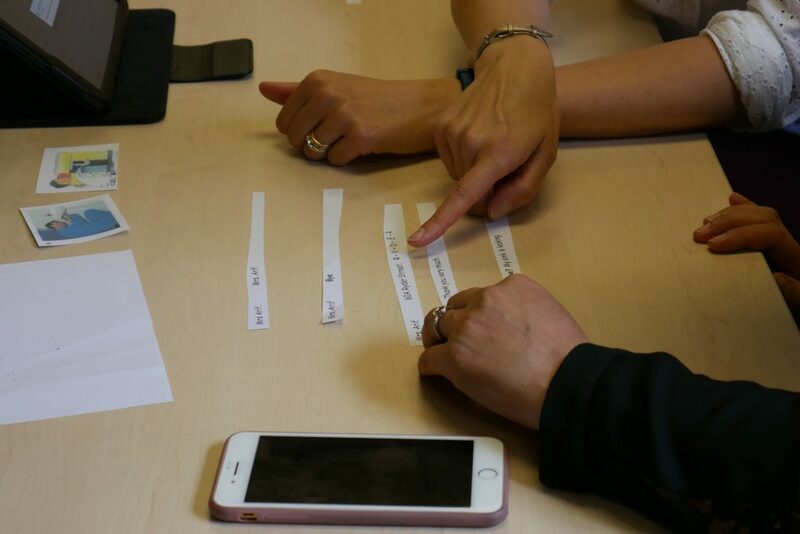 Sheffield City Council – Both Adult Community Learning Department and Voluntary and Community Sector Liaison Team support SAVTE through a core funding grant and commission both one to one provision and formal classes through Learning and Skills Council Funding. 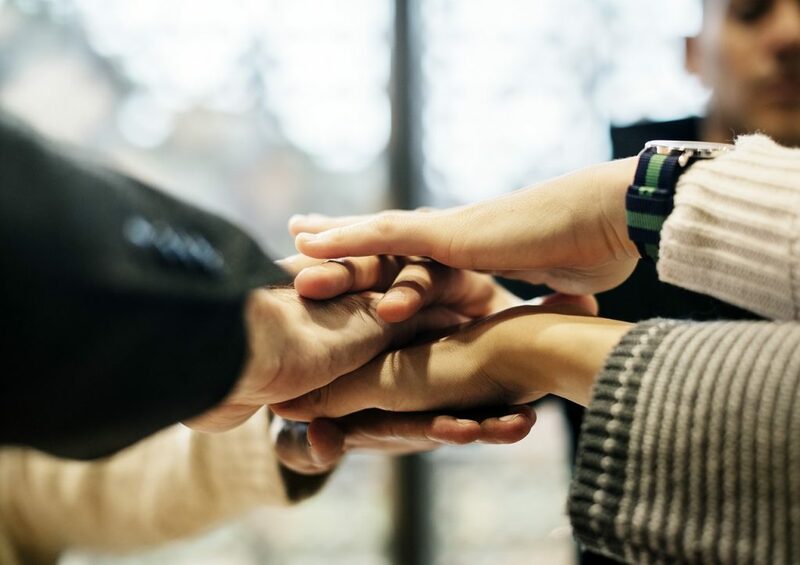 EU Asylum Migration and Integration Fund, which aims to make management of migration flows more efficient across the European Union, funds SPRING (Sheffield Project for Refugee Integration and Growth) a 2 year partnership project developing the Sanctuary as a hub for refugees in the city. Donations – We have also received numerous donations, in-kind support and small grants that enable us to enhance our provision and deliver small projects. Thank you also to Tudor Trust, Sheffield Church Burgess Trust, Sheffield University Students Union, Sheffield Hallam University, St Marks Church, Waitrose, Reading Friends, Sheffield Council Ward Pots, Lucy and Paul.